12. Let it snow! Let it snow! Let it snow! 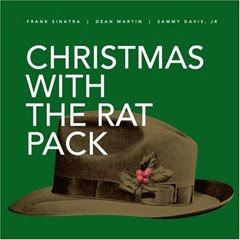 Best Christmas Album In The World...Ever!